Eco-fin. 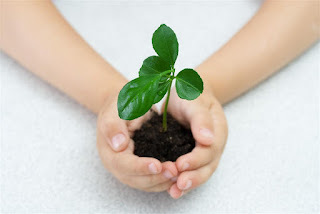 An Environment Friendly Alternative To Paraffin Treatments! 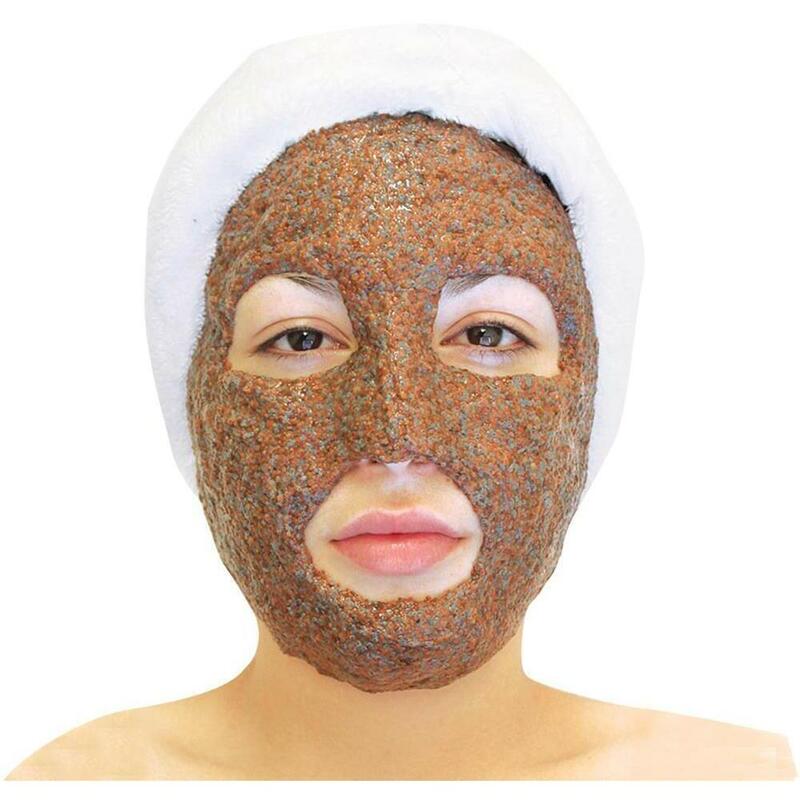 Want to know a great, healthy way to get soft skin, all while being friendly to the environment? Eco-fin Paraffin Alternative is the answer! 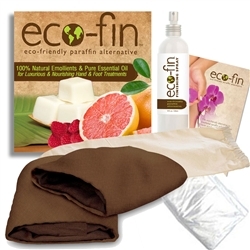 Eco-fin is a natural eco-friendly alternative to popular paraffin treatments. It is made with 100% natural plant-based emollients and pure essential oils. It contains no petroleum, artificial dyes, or synthetic fragrances. Eco-friendly, people-friendly, and biodegradable. Eco-fin is a healthy and nourishing treatment that leaves your skin soft without harming the environment. It is a rich blend of palm, soy, jojoba, organic oils, shea butter, vitamin E and essential oils. Another great perk to this product: preparing and clean up are super easy! Drop the selected Eco-Fin Cube into the prepared Eco-Sleeve. Roll the sleeve over itself into a tidy roll. *Note: For convenience, you can order extra Eco-Sleeves for Mitts and Eco-Sleeves for Booties and prepare several rolls ahead of time. They can be kept warm in your hot towel cabi, or you can warm the liner only in the microwave for approximately 30 seconds before inserting it into the sleeve. Use caution when using microwaves as they vary and may require less heating time. Overheating can melt the plastic liners. If you don’t have a warmed sleeve already prepared, warm the liner only in the microwave for 30 seconds before inserting the Eco-Fin cube into the sleeve. Unroll the Eco-Sleeve and slide it onto guest’s hand or foot. Help disperse the rich emulsion evenly by massaging over the hands or feet. Place warm herbal or electric mitts/booties onto the hands or feet. Remove mitts/booties and liners after 10 to 15 minutes and massage remaining emulsion into hands and forearms or feet and legs. Discard used liners and reuse sleeves/herbal mitts & booties. Also, this is a great, low cost add-on for any spa/salon treatments you offer! Based on a hand treatment using 1 cube per hand, it's less then $1.60 per treatment! 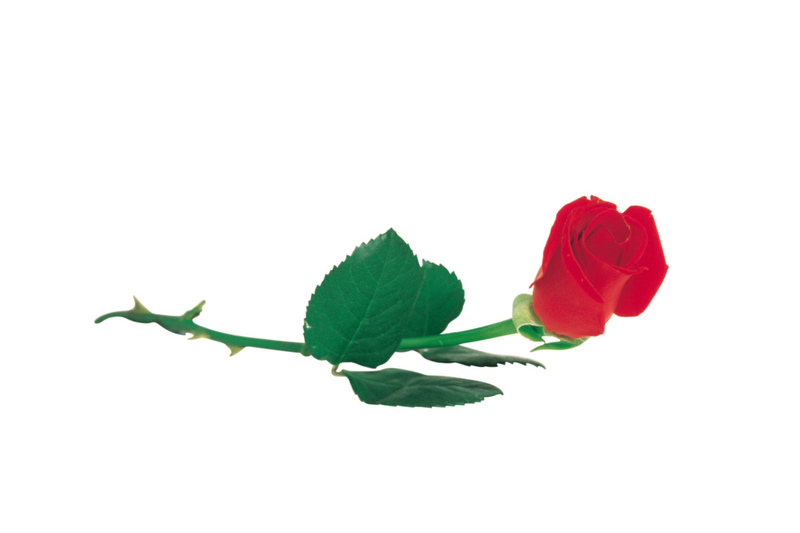 Our shipping department has noticed sweet and delicious aromas in the air lately. 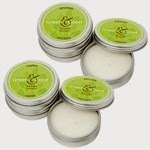 We have been shipping lots of ECO-FIN Paraffin alternative to spas and this stuff smells terrific! The Raspberry Grapefruit and Chocolate Essence are my favorites. Though I have never been lucky enough to use Eco-Fin (yet), I can easily see why spas love this product. They come packaged in these cool and convenient little ice cube trays with several different flavors that smell so darn good! The Customer Service team tells me this is a must buy for the paraffin people... why? I have no idea... I'm just a shipping guy! See our great Eco-Fin selection HERE!